Tristan Stone is a student-veteran currently attending USC Aiken. The interviewer is a student in the Honors Program at USC Aiken taking an Honors 101 class on Oral History. The interview begins with Stone’s upbringing in Maryland, to his military career from 2007-2013, with duty in Maryland, Iraq, South America, and Afghanistan. 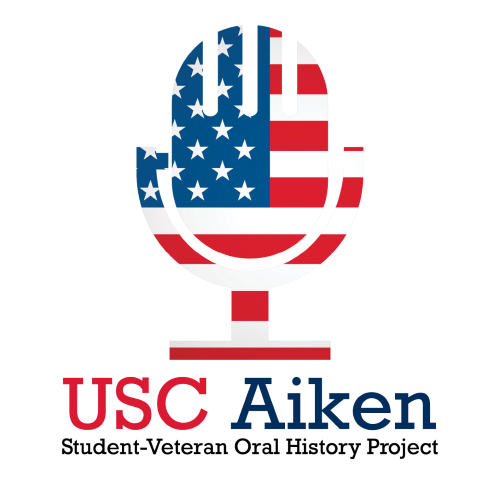 The end of the interview discusses his return to civilian life and going to work, attending college, and later transferring to USC Aiken.